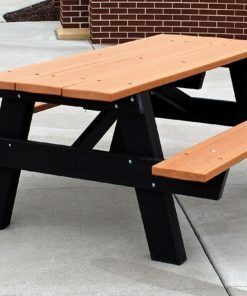 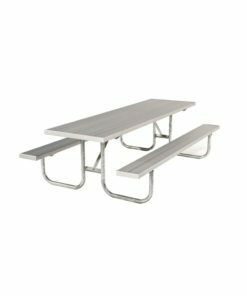 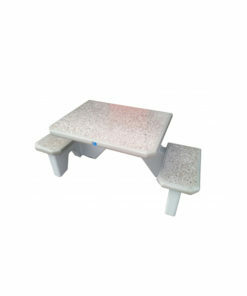 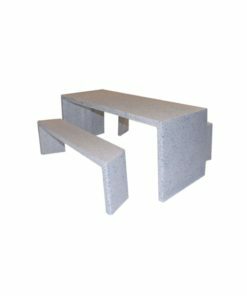 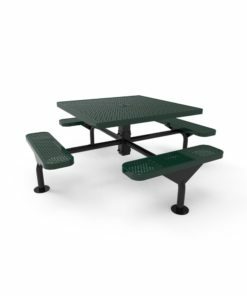 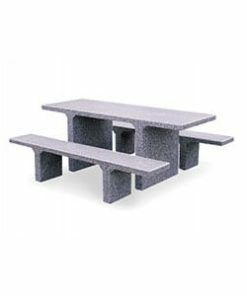 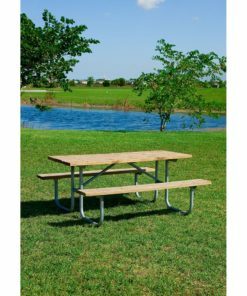 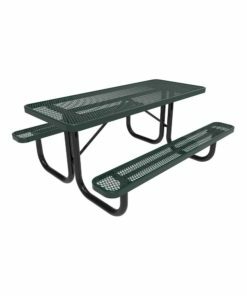 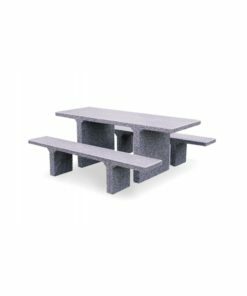 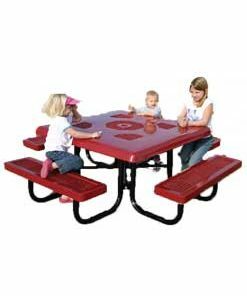 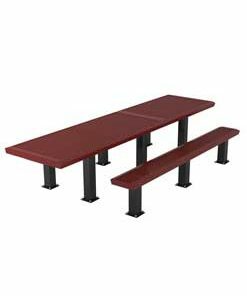 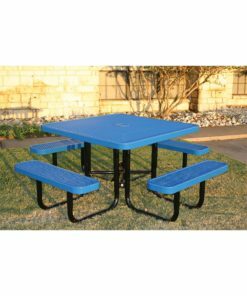 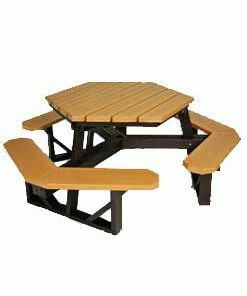 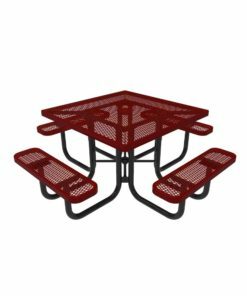 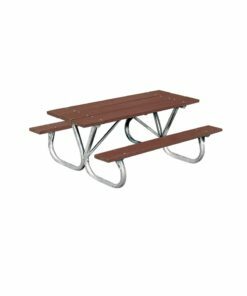 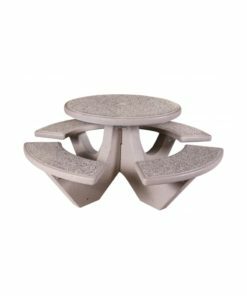 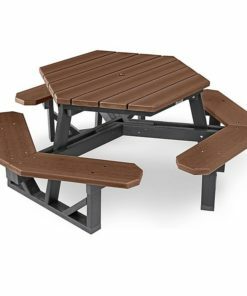 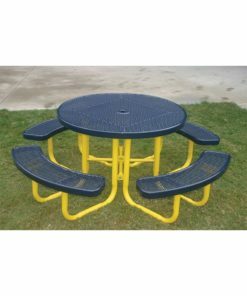 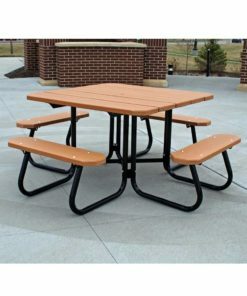 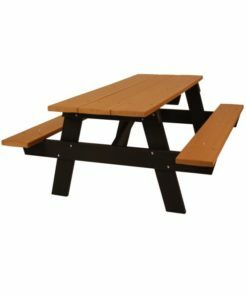 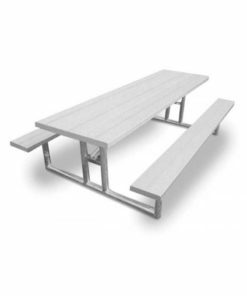 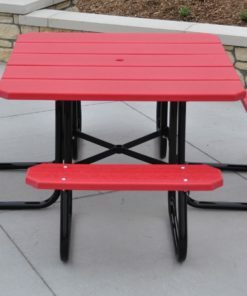 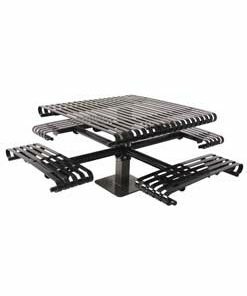 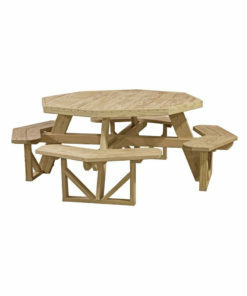 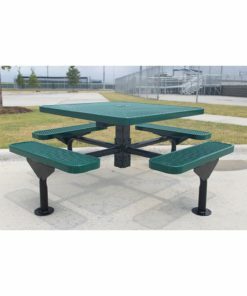 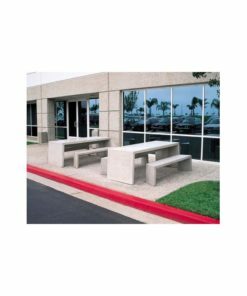 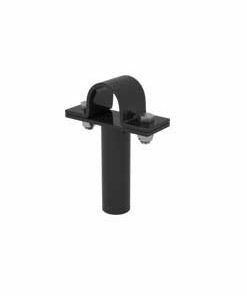 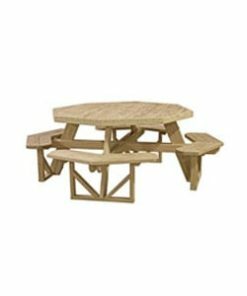 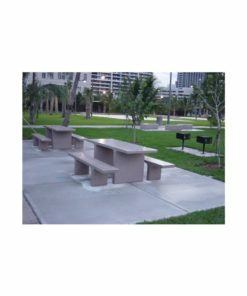 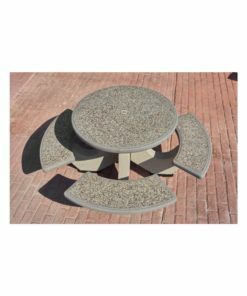 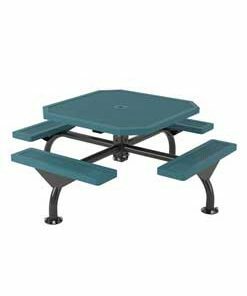 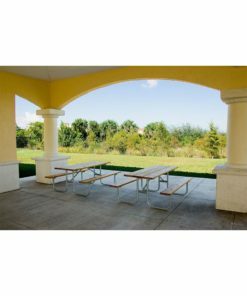 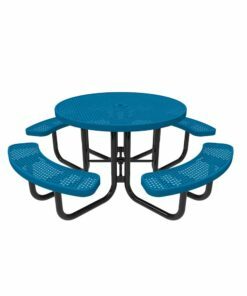 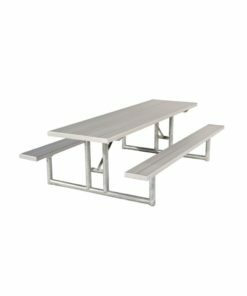 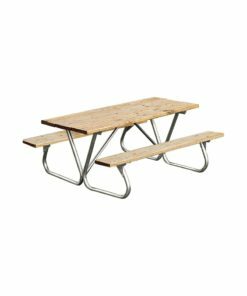 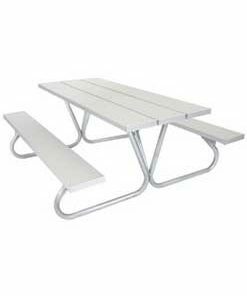 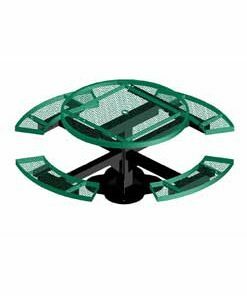 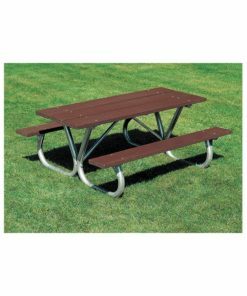 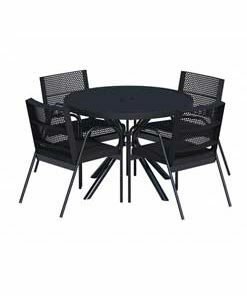 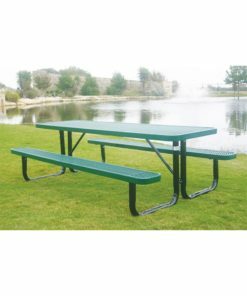 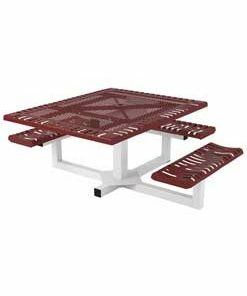 Park Warehouse offers a wide selection of commercial style picnic tables often found in parks, apartment complexes, public municipal areas, and at businesses. 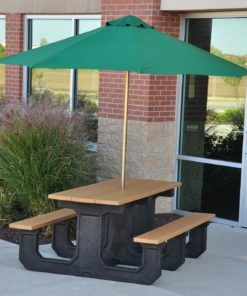 In fact, you can find these picnic tables just about anywhere! 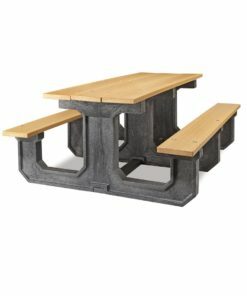 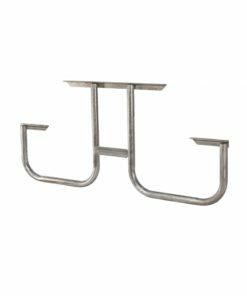 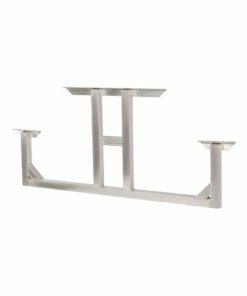 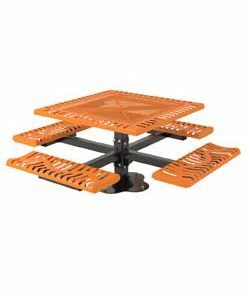 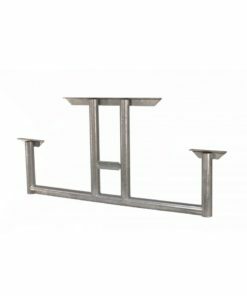 Looking to purchase a large volume of tables? 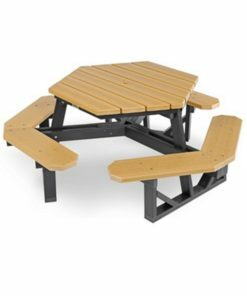 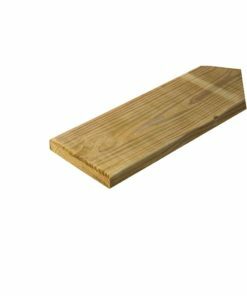 Give one of our product specialists a call, we’re happy to assist with any special picnic table requirements you might have.